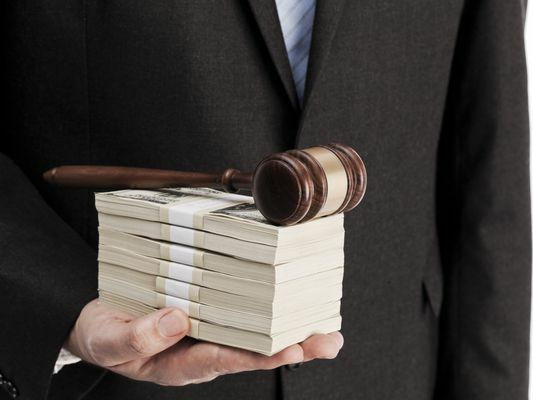 Economic growth and technology are changing the legal industry. Use these job profiles to explore different legal career opportunities and learn about job duties, education, skills, salaries, and career resources that you will need to succeed. So, You Want to Be a Lawyer in the Military?